Can you believe it’s the second week of 2017 already! How is your year looking? You are writing the story, so map it out. Write out a list of habits you wish to put into place this year or continue from last year. Things you want to be doing each day or regularly( depending what they are). Write them out in a pretty list for your planner, wall, fridge, somewhere you see them. This works as a reminder until they are ingrained habits. 2. Imagine it is 31st of December 2017. What do you want to be reflecting on? 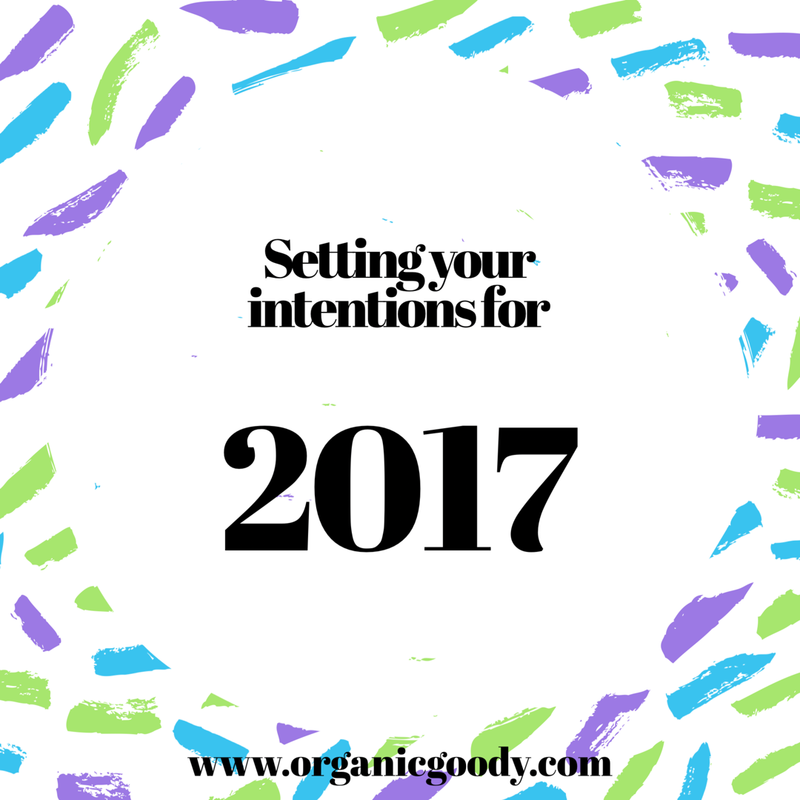 What is it you want to have achieved for the year that was 2017? 3. Make a vision board. Get creative you can draw, paint, use magazines. do it digitally. Put on things you wish to do, create, experience, have this year. You can put it in a book, have it where you see it daily, have it as your desktop. Have fun with it. 4. Look at your planner for the year as a whole. You can see the spaces where you are free – yourself, or as a family. Plan some of the adventures, projects, tasks that you want to do. Then pick the free weekends, weeks or days from your planner & write them in. You may need to book some travel, register for a class, find a way to get some spare cash so you can go to a specific event or do some research to find out how much a trip or an event will actually cost you in total. 5. Get clear on how you want to feel this year. What is it behind all the goals, achievements, experiences? What is the feeling that you are after? Figure this out. Choose your Core desired feelings as Danielle La Porte would say. Then do things which make you feel that way. Eg you want to earn x amount of dollars. Why? ..why?… when you get down to the real why it maybe to feel free. Your Core desired feeling would be Free. What can you do now that makes you feel free? How can you do things daily that make you feel free? When you are asked to do things or you have tasks you feel you should be doing ask yourself if they align with your core desired feelings. Will that make me feel ‘free’/joy/shining/(enter CDF). If it’s a no then don’t do it. More on core desired feelings check out Danielle Laporte & The desire map. Wishing you a fabulous 2017. It can be anything you want it to be 💗 Create your vision. Afterthought – Leonie Dawson just released a sale on Monday she has 50% off all her shining year planners. I have them I got them on pre order last year. I love them & they are a great way to plan your year.